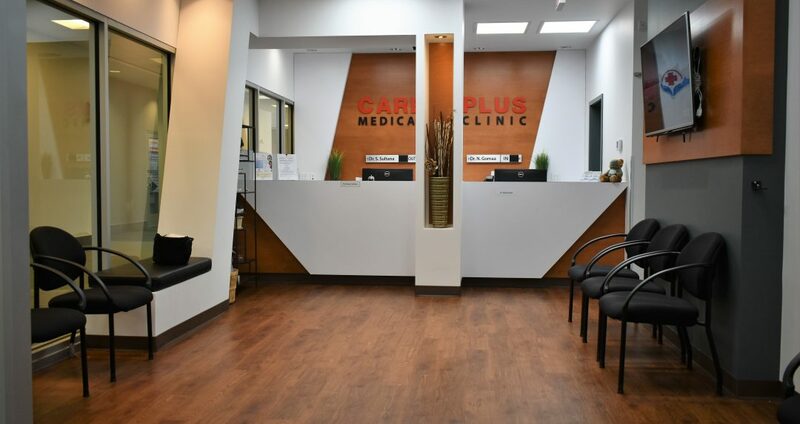 Care Plus Clinic purpose is to provide walk-in healthcare services for both routine and urgent medical needs, along with an on-site pharmacy. Having all services under one roof makes it easy and accessible to all. Care Plus Clinic is unique by its outstanding professionalism of its medical and administrative staff. Our healthcare professionals are dedicated to providing outstanding services and care to all those we serve, while utilizing the most advanced diagnostic and treatment services available for our patients. Our goal is to operate on a level with the highest efficiency, quality and effectiveness. Aside from our committed staff, we have a special approach to how we serve each of our patients. We support a patient-friendly approach to healthcare, which means educating our patients about the importance of taking charge of their health and reducing the impact of their illnesses. Today, patients’ health is still our highest value and concern. Taking care of the most important, we follow our main principles: highest standards of medical services, highest quality and reliability of medical care, honesty and openness towards our patients. Care Plus Clinic is founded by Alberta physicians with a strong commitment to public health care and the Canadian Health Act. A family practice and walk-in clinic, providing caring and personalized health services to patients in Edmonton and Leduc area. Our Belief is that, “Health is a state of complete physical, mental and social well-being, and not merely the absence of disease or infirmity.” Quote from The World Health Organization. We invite you to take a few minutes to browse the pages of our web site and learn more about what Care Plus Clinic can offer you and your family.